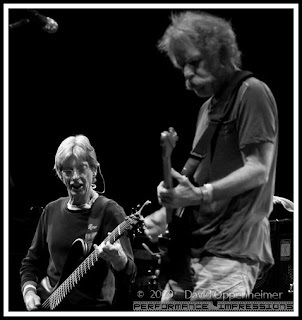 More photos of The Dead at Rothbury Festival at Performance Impressions. 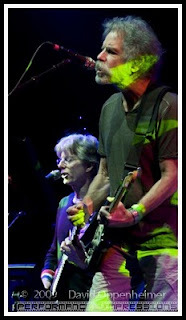 The Dead, after a rockin spring tour in 2009 took the summer off except for one performance at the 2009 Rothbury Festival. 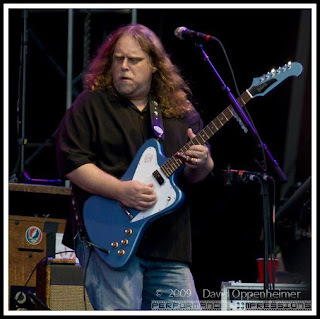 Hailed as the only summer performance of The Dead in 2009, Rothbury was no let down. 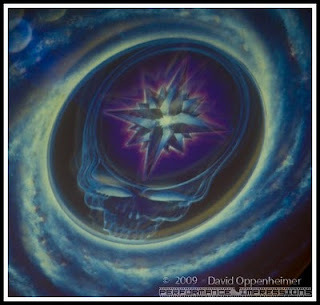 The Dead played on July 4, a date known for awesome Grateful Dead performances, which only added to the excitement. 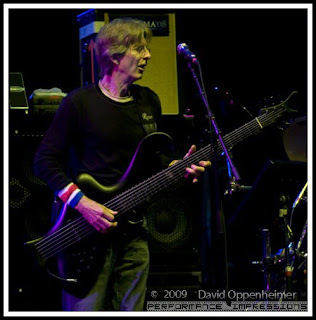 Phil Lesh with The Dead at Rothbury Festival 2009 - Last show as The Dead before the band changed lineup and went back to the name Furthur. 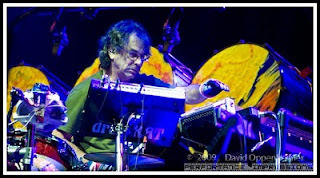 Bill Kreutzmann and Mickey Hart are not in the 2010 Futhur tour lineup. 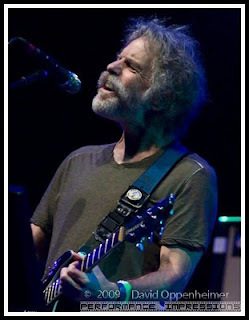 Bob Weir with The Dead - now with Furthur in 2010. 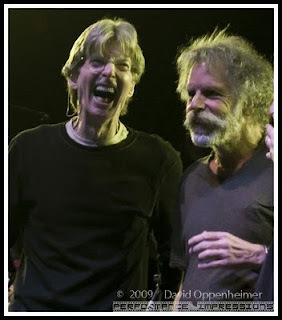 Phil Lesh and Bob Weir are now headling Furthur tour. 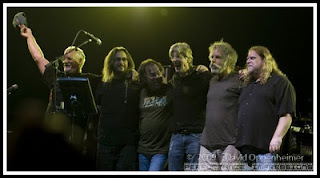 Furthur just completed a long run in Mill Valley, CA where the band opened up their practice sessions to a lucky few who were able to scoop up the $25 tickets before they near immediately sold out. To prevent scalping, the band only allowed one ticket to be purchased per credit card. Tickets were not transferrable and had to be picked up at the event. This seems like it'd be too much to do for a large performance at a big venue but I think it was an effective manuver. 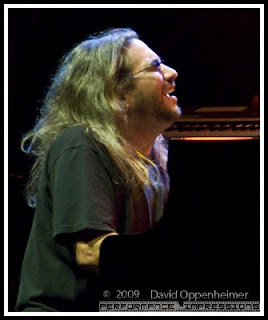 Jeff Chimenti with The Dead at Rothbury Festival - now with Furthur.